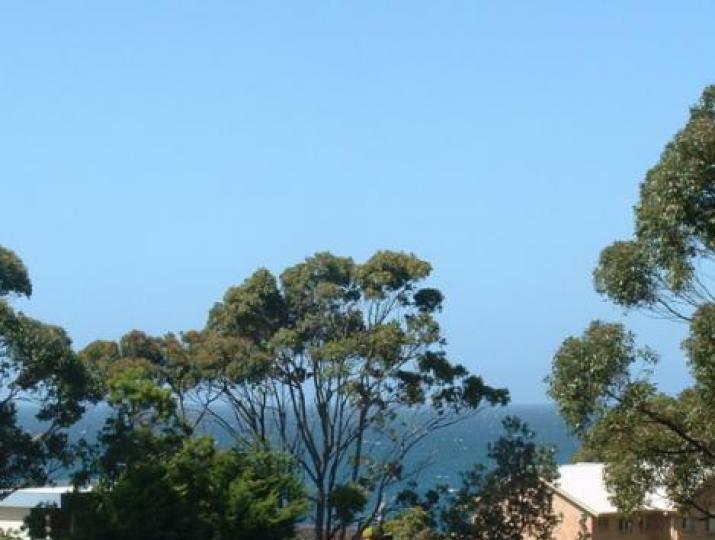 Located opposite reserve with ocean views, and just a minutes walk across to Collers Beach shown above and kids rock pools. 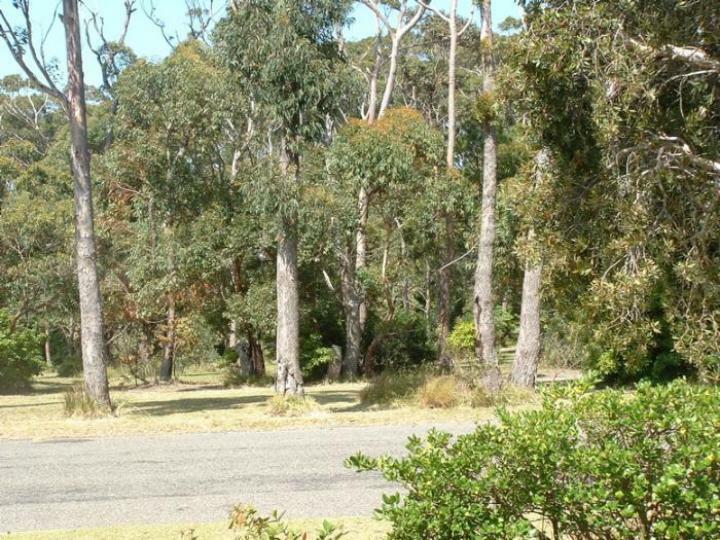 Plus walking distance to Mollymook beach, Ulladulla Harbour and shops. 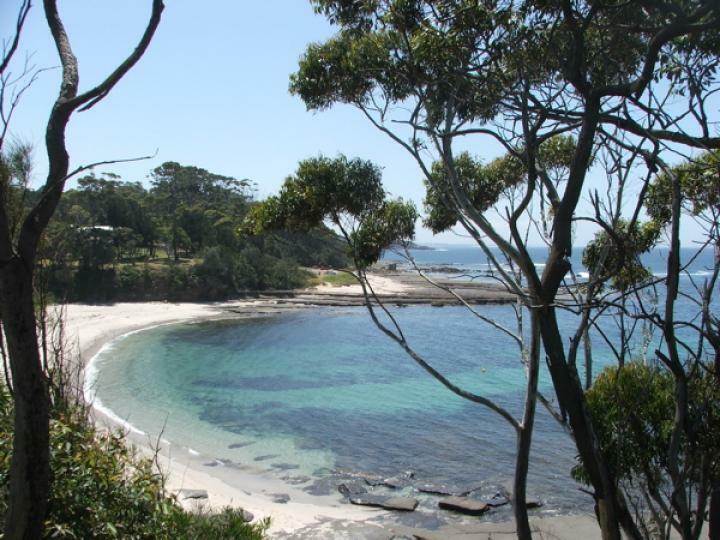 Great spot for surfing, fishing and relaxing. Linen is supplied upon request, however bedding is not made. All bookings are charged a $50 booking fee.